This is the first time I've put a picture of my 1960's kitchen on my blog. It's so ugly that I can't believe I'm actually posting pictures of it. The cabinets and the walls are painted an ugly beige color. The paint on the cabinets is scratching off. She hired a cheap painter before I moved in and he didn't know what he was doing. If you run a fingernail down the walls, the paint will scrape off. My landlord said I can repaint it but I know it's a huge job because I would have to sand everything, even the walls and ceiling so I'm a little scared to start it. I would like to paint the cabinets a fresh white but not pure white and the walls I'm thinking of blue, but I'm not sure what shade of blue yet. The hood over the stove was avocado green when I moved in. My landlord said she would replace it but never did so I used some silver Rub N Buff paint on it. It looks better than it did but I only did the outside of it, the inside is still green. This is the worst part of renting...being stuck with things that you don't like and putting money and time into someone else's property. I plan on staying here awhile so I probably will end up painting it. I really like that and I actually think it looks very chic in the kitchen...a good contrast by giving it a nice pop of character. Humm - I am not sure I would go to all the trouble of repainting a kitchen, especially if you have to prep the area and you will not even be compensated ...but I also know how important it is to you that your living area is intimate and personal. It would be a struggle for me as well. Cindy that tray is great!! What a awesome idea! I have a couple of those lying about, I might just try it out. The painting thing...that prep work would be quite a hassel and like Julie said you may not be compensated. The painter probably didn't sand, clean and prime it and just slapped some paint on. Even so, I think your kitchen looks cute!Rubbing that silver on the hood was such wonderful idea. You wanna see a ghastly kitchen take a gander at what I'm in the process of fixing. Such a cute idea! Your kitchen doesn't seem so bad...now mine...it's truly a disaster! 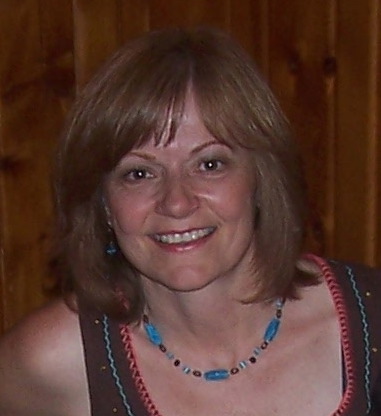 Hi Cindy, I don't always leave a comment but sure do read! 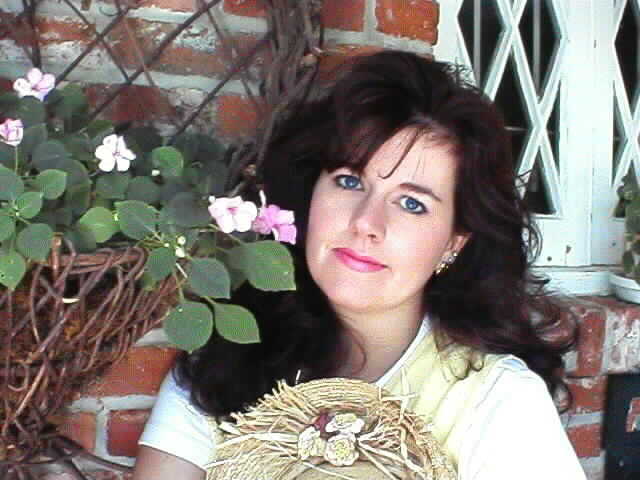 I've awarded you an award, please check it out at my Country Pleasure blog. 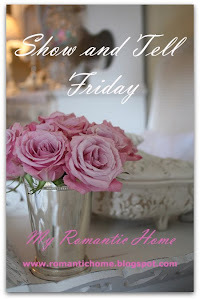 I love your blog and all the goodies you share here! You continue to inspire me and sooo many others! I always know that I can come here for instant gratification! Now you have inspired me! I have several old trays like that. Your kitchen isn't so bad.... can you sand down the paint so that it looks weathered? What a neat idea Cindy! I love it and you found the most perfect tray to use! You are so talented and have such an eye for beautiful things! You have inspired me yet again!~~I have a large silver plated tray I dont use ~scratches ...But hated to throw it away..now I know what to do with it!! Thanks for all your awesome ideas! Great idea on the hood also! Our cabinets are white ash, and have darkened over the years...I want to paint them a fresh white but not white /white...but have put it off~dreading the sanding..and my father in law and husband would have a fit~you know men~ they like to see the wood and grain...but one of these days..sooon...they will get some paint!! 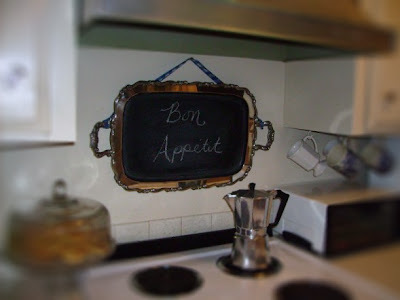 But it is the little touches -like your silver tray~chalk board that make a house a home!! Thanks for sharing the idea!! Love visiting your site...always take something special away with me!! Your chalk board is so cute. It came out really well. Great idea! I think the kitchen looks just fine. You always know how to make things look cute! Your kitchen looks very cozy, and from you other pictures, you can do wonders with anything! 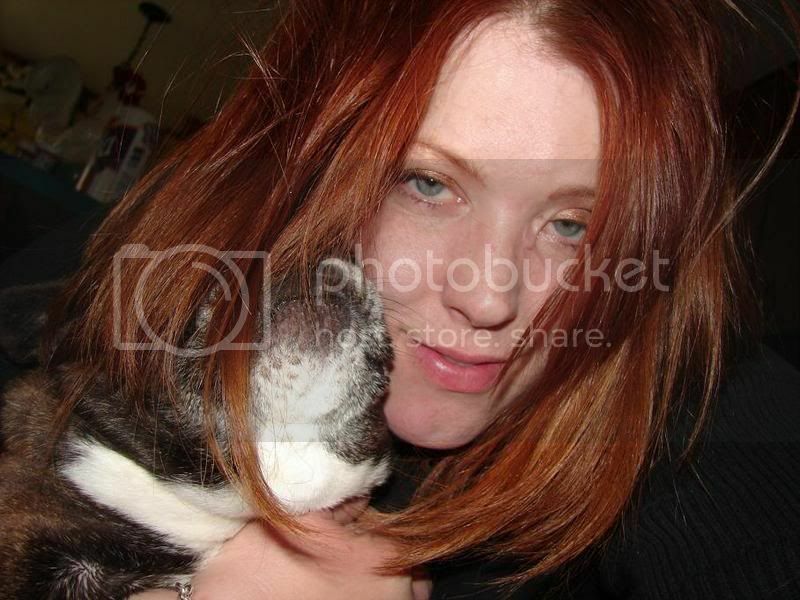 Really enjoy your site and its sweet charm. The tray and the kitchen look really great in the photos. What a terrific idea. 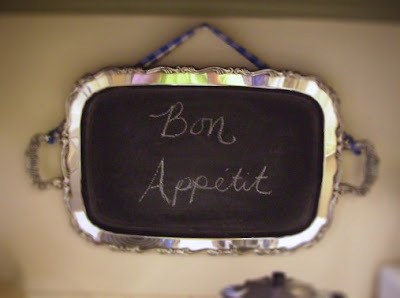 Love the silver tray chalk board...I saw that on Kate's blog too, what a great idea! I love the chalkboard- very classy! I think it would be perfect for menus! I think your kitchen looks fine- but I am sure if I live with it, I would see some of the things you do. Our kitchen needs a serious remodel as well. The previous owners also tried to slap on paint, but they actually painted the HINGES instead of removing them or replacing them. Its awful!!! When a kitchen is clean and sparkling with pretty things, no one (except the people who live with it) ever notice its flaws. My first thought when I saw yours was how pretty and clean it was! Now, I know what to do with those silver trays, I see, that have the brass showing through. Make a chalkboard! It's too bad your landlord can't take some money off your rent for fixing up the place. I don't think your kitchen looks that bad, but I'm sure it's frustrating when it's not what you want. I have several of those trays. Thanks so much for posting how you did that. Did you need to prep the tray in any way? I think your kitchen looks lovely. The handles on your cabinets look like crystal in the shot. 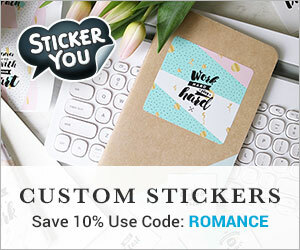 It's a charming idea and yours turned out so pretty! You've done a great job with the kitchen as you have with the other rooms. I so enjoyed the other post about your kids. Wow the food looked so good and beautifully presented, too. Oh Cindy, what a sweet idea! It looks just wonderful! It looks just perfect in the spot over the stove. Please do not fret about the kitchen. With your ability to create, I know it is not as bad as you think. I know what it is like to live in a place where you are unhappy with the decor. I had so many homes/apartments that I felt this same way about. Everything else you have shown us looks so heavenly. I know we would all be tickled to see it in person. I KNOW it all looks wonderful. I have also been in search of a platter with handles because I saw the same post. Turned out great, and I love where you hung it. I'm going to have to copy that because I have a big blank spot right over my stove. Cute idea...I made one a few months back and love it! Cute idea for a chalkboard! I can never pass up a pretty piece of silverplate! You've done wonders with that kitchen ~ I would never have thought of using Rub n Buff. I had a white kitchen in our last house & loved it! Again! You go and make something so ordinary so beautiful! You do inspire me, girly! Thanks again for sharing! What a beautiful tray and your photography makes it look like a Toshi Otsuki picture from Victoria Magazine. What a great idea ! So simple & so pretty. I'll be on the lookout for an old silver tray now! I think your kitchen is neat, vintagy & retro. Your home is lovely. Come on over to my blog, I'm having a giveaway. Your tray is wonderful...I'm going to "steal" that idea! I once rented a very 70's apartment that had orange shag carpet, gold linoleum, a popcorn cieling, and dark, dark cabinets. I wasn't going to do anything to it, but then realized that I was looking at spending a couple years there. My landlord said I could paint, so I did. I also bought a huge berber remnant to lay over the orange carpet, scraped the popcorn off the cielings, and laid press-n-seal tiles over the linoleum. Even though I didn't get reimbursed for my costs, it was the best thing I ever did. I no longer cringed when I walked into the kitchen...or any other room! I say Go For It!! 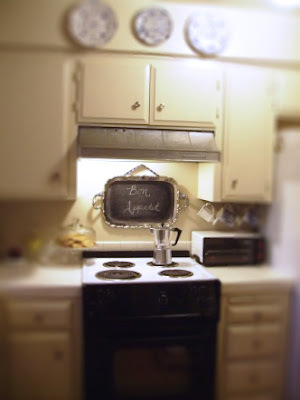 Love the silver tray/chalkboard idea! Charming! My husband has used something called "liquid sander"... It is something you just paint on and it gives the cabinets the 'tooth' needed for the new paint to grab onto. That would eliminate the hand sanding the usual way. Check it out in Home Depot/Lowes and ask for their advice there. Good luck! I think you can do it because you want to. Ask your landlord to pay for the costs of the product and you'll do the labor free. It will make it better for her to re-rent when and ever you do move out! That is the neatest idea! Gorgeous! What a great idea! I'm off to the junke store to look for a tray! And, by the way, from the photo of your kitchen, it looks lovely. Love this! It turned out very pretty!